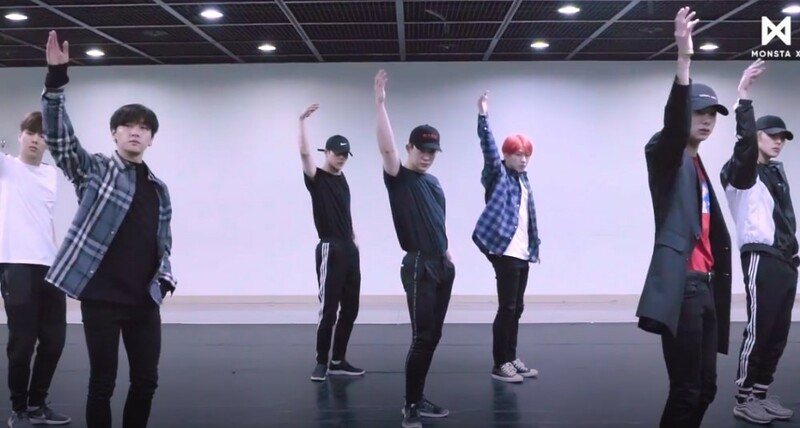 MONSTA X have revealed a fresh series of dance practice videos for their latest track "Jealousy". Fans get extra eye candy as dance practice videos focus on the group as well as each of the members below. As previously revealed, "Jealousy" is the title track of MONSTA X's 6th mini album 'The Connect: Dejavu'. Check out MONSTA X' dance practice videos below!